Grog Full Metal Paint Squeezer - 25mm - Bogota White is an Italian made squeezer/dripper mop developed with street graffiti art in mind. Perfect for writing on metal or glass, this is a great dripper paint marker for any artist. The 25mm nib gives you a very wide highly covering fat marker tip for your graffiti or art project. 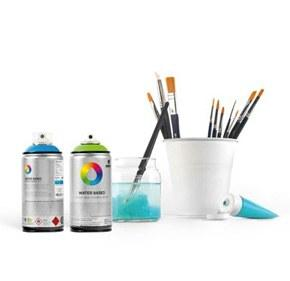 Grog Full Metal Paint 25 Squeezer Bogota White a brilliant white color.